Parents have a lot to think about when deciding on which animal is the most suitable to be a child’s first pet. It’s difficult to know where to start. First you’ve got to go through the logistics; like have you got the space, time or finances to bring a pet home? *IMPORTANT* Having a pet requires as much of your time and effort as it will for your child; especially in the beginning. 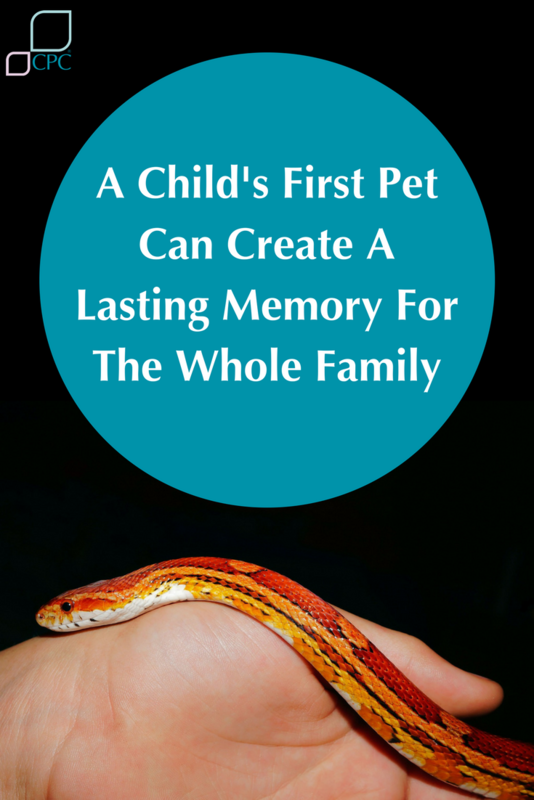 Make sure you consider this when making your choice of your child’s first pet. There are the obvious choices! A little puppy or kitten to share in your kid’s childhood. As ideal as that might be, puppies and kittens don’t usually make good first time pets (unless you have a lot of spare time). People are often tempted by the thought of having a puppy or kitten that they overlook the lifelong commitment needed to provide them with a happy home. 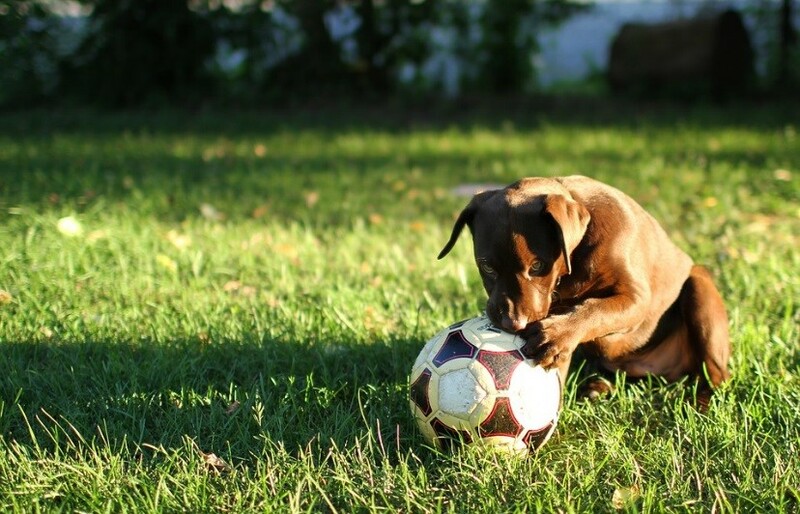 Puppies and kittens require a lot of training and patience to grow into well-balanced pets. So unless you an experienced pet owner, getting a puppy or kitten as your child’s first pet and having a small child can be quite stressful for you, your child and the pet. Cold blooded creatures can be an acquired taste. When you think ‘pet’, most people think warm and furry but reptiles make great pets. However, there are many people that love reptiles as pets, they are great because they cost very little to maintain and are nonallergenic. 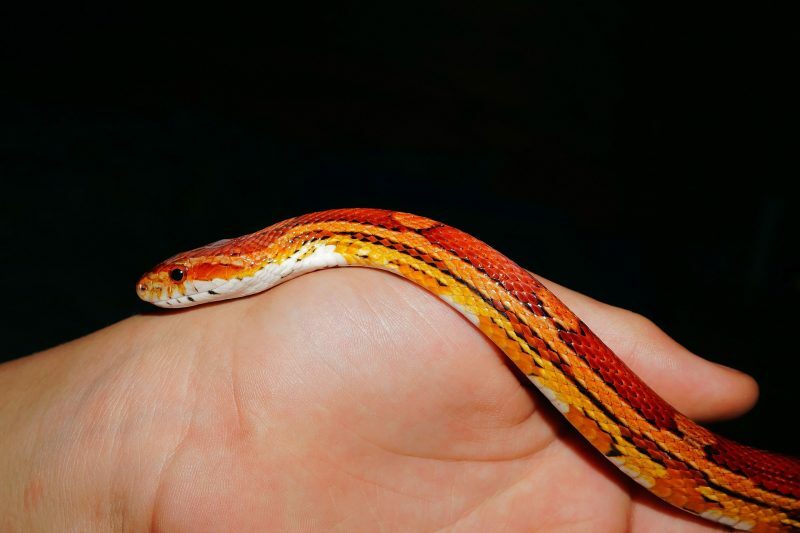 Corn snakes as a child’s first pet, as they don’t require too much and don’t grow too big. Birds can be very demanding and are often dismissed as great as a child’s first pet. 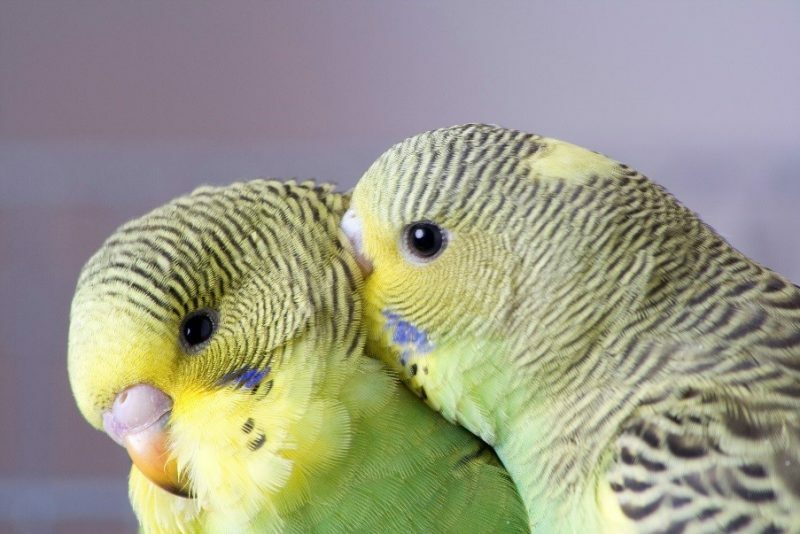 But small birds like parakeets and canaries are great for little budding bird lovers, and they’re relatively inexpensive. 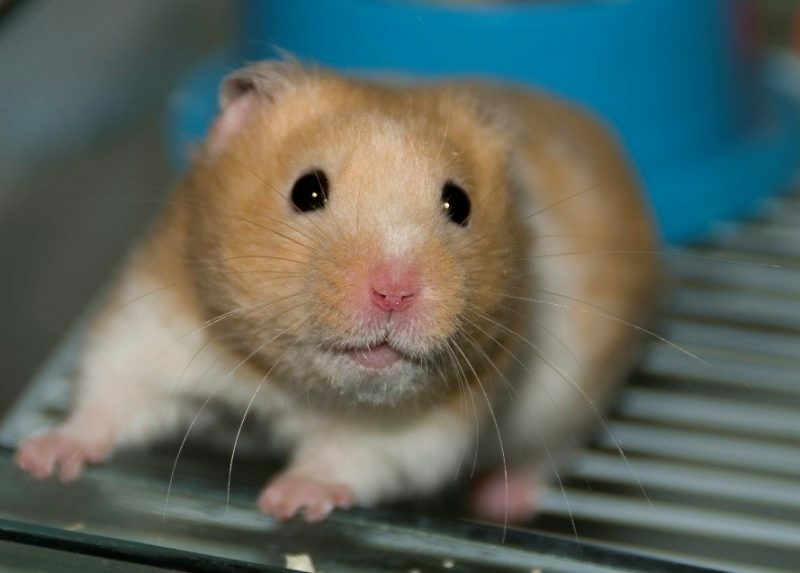 These can include pets like, hamsters, guinea pigs, gerbils as well as mice and rats. They’re all pretty easy to raise and can generally thrive in small living spaces. These include anything from ants to crustacean. These types of animals normally have people running for the hills but they can actually make great pets and provides both and educational and entertaining experience. For example, habitats like ant farms allow children to observe their activities. Or more commonly known as “sea monkeys” are pretty much fool proof as starter pets. They come as kits, so all you need to do is add water and watch them become active and grow. They only require feeding once a week an occasionally topped up with water to stop evaporation. Fish have always been known as great pets for small children. Goldfish may be the obvious choice, when thinking about a pet fish but they are very fragile. Betta or Siamese fighting fish are beautifully jewel toned in colour with flowing fins. They require no aerators, filters, heaters or chemicals and the blossom in isolation. Their bowls do on the other hand need cleaning regularly. Try adding an aquatic snail to keep algae in check. If your family really want a cat or dog, why not consider adopting an older cat or dog from a shelter? 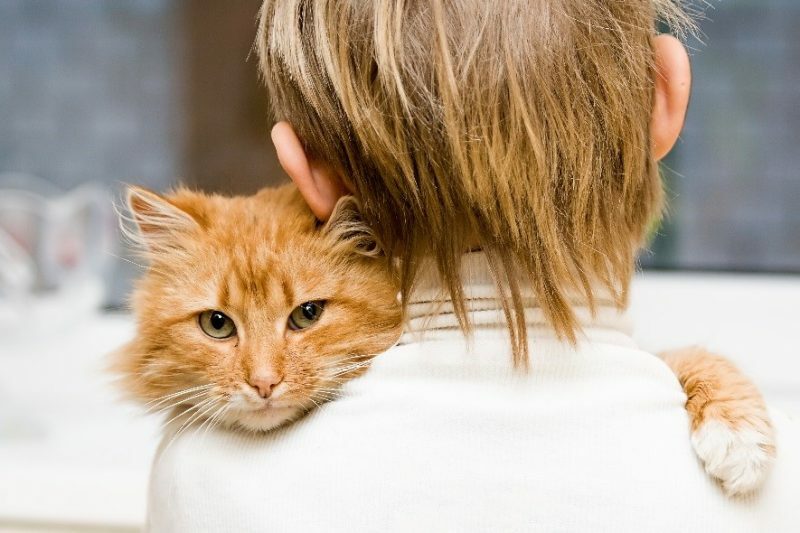 Older animals can be more tolerant of children as they may have had experience around them in the past. Some may even have some basic training, which can make it easier for your child to learn what it takes to care for them. But even the gentlest of dogs and cats require a lot of work, so be sure to help your child understand the animals needs. Whatever you decide to do for your child’s first pet, it’s known that owning a pet has proven to aid a child’s development, and provide companionship, entertainment and educational opportunities. But pet ownership is also serious business. Pets are living creatures that require regular care and attention. And importantly their maintenance involves an ongoing financial commitment.